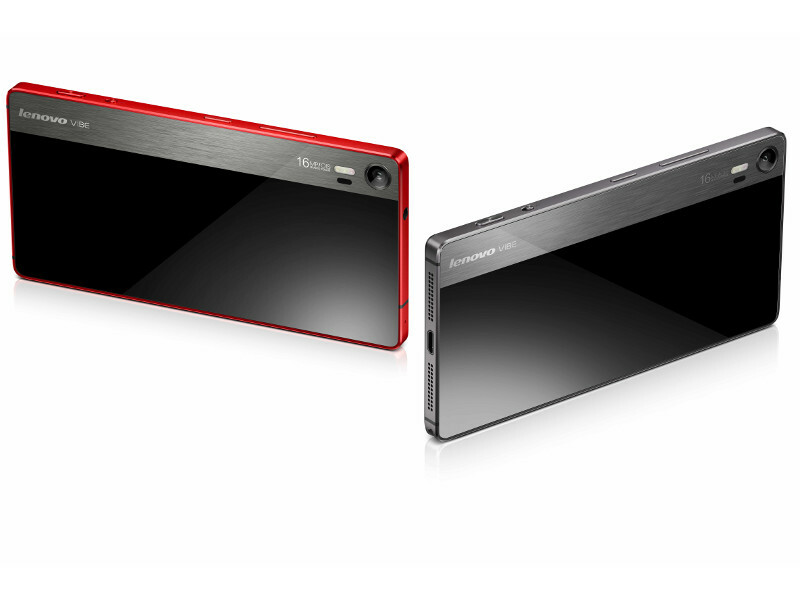 Lenovo announced Vibe Shot today at MWC 2015. The Lenovo Vibe Shot looks like Camera with 16-megapixel sensor with OIS, tricolor LED. Lenovo Vibe Shot sports 5-inch Full HD (1920 x 1080) resolution display, powered by 64-bit Qualcomm Snapdragon 615 processor clocked at 1.7GHzpaired with 3GB RAM, 32GB internal storage with expandable option through microSD card slot upto 128GB. On Imaging front smartphone has 16-megapixel rear camera with OIS, tricolor LED and a 8-megapixel front shooter.It is powered by a 2,900 mAh battery. On connectivity front the smartphone supports 4G LTE with dual SIM functionality, Wi-Fi, Bluetooth 4.1. The lenovo Vibe shot runs Android 5.0 Lollipop. It is available in red, white and grey color options and with a price tag of $349 (approximately INR 21,600).